If you asked me to describe the ultimate footwear for mountain living it probably would look like the Lowa Ticino GTX Lo. The Lowa Ticino GTX Lo boot was created as casual footwear with the guts of a hiking boot. Widely known for their rugged hiking boots, Lowa has a lineup that is equally at home in the office and around town. For over 90 years, the Italian boot designer, Lowa has set the standard in which all outdoor footwear has been compared. 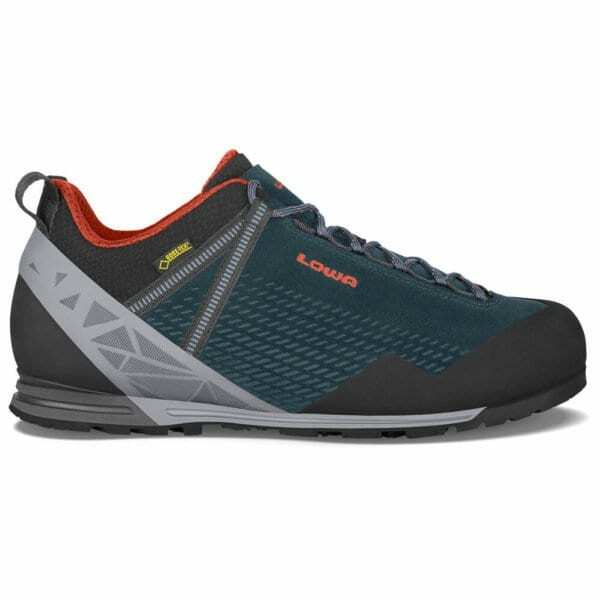 Throughout this past month I have been wearing Lowa Ticino GTX Lo as my “do it all” footwear. A typical day of shoe abuse in Steamboat Springs, Colorado consists of snow shoveling, teaching middle schoolers science, keeping up with my toddler, and an evening hike. I find that the different parts of my day usually require a mudroom full of shoes. However, this month I have stuck with the Lowa Ticino GTX Lo boot to see how it would hold up to the daily grind of mountain life. The Lowa Ticino GTX Lo is one sharp looking shoe. 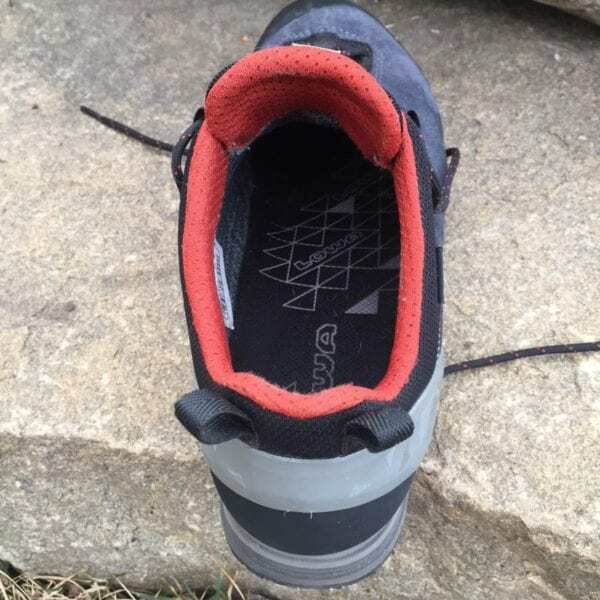 It has resemblance of a climbing shoe, hiking boot, and sneaker all merged into one. 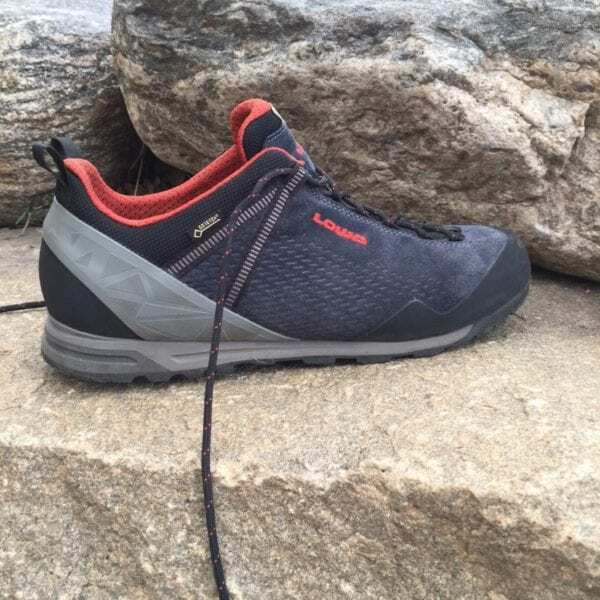 That being said the Lowa Ticino GTX Lo does have all the bells and whistles that will definitely raise eyebrows, all in a lightweight sub two pound pair of shoes. 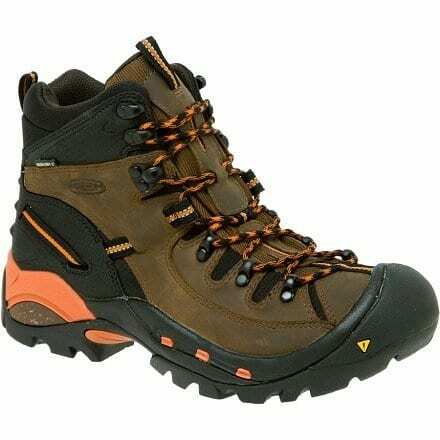 The outside of the Lowa Ticino GTX Lo boot is made of a combination of leather and hardened rubber. The toe and heel exterior are especially fortified and built to withstand some abuse. The rest of the exterior is made of a soft blue split grain leather that contrasts nicely with the rugged rubber. To cinch the shoe to the foot a speed lacing system called a fit ribbon is used. The fit ribbon runs all the way up the foot to create a snug fit. Additionally two nylon loops are added to the back of the shoe to allow the shoe to be put on easily. These loops can also be used to carry the shoes on a pack with a carabiner. 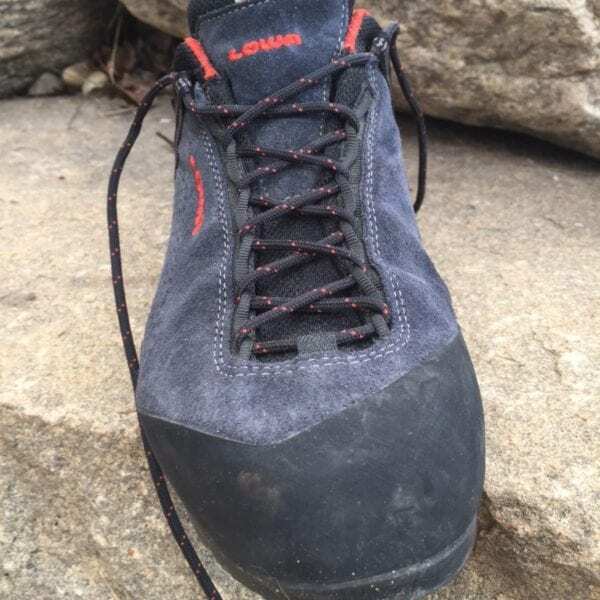 The soles of the Lowa Ticino GTX Lo boot are made by the well known company Vibram. 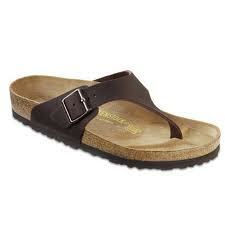 For this particular shoe a non slip Rock Track Vibram Sole is used. The tread is modest and resembles that of a rugged sneaker. Inside the Lowa Ticino GTX Lo is a climate controlled footbead. The midsole of the shoe has a low profile and is very sturdy resembling that of a hiking boot. Surrounding the foot there is a GORE-TEX liner so that feet stay dry in wet conditions. For the last month the Lowa Ticino GTX Lo was my “do it all” shoe. Let’s just say this shoe surpassed my expectations. I absolutely love the fit of the shoe. I wear a size 10.5 in men’s and sizing is spot on. There is enough room throughout the shoe that makes it comfortable for all day wear. Then entire shoe is very sturdy. 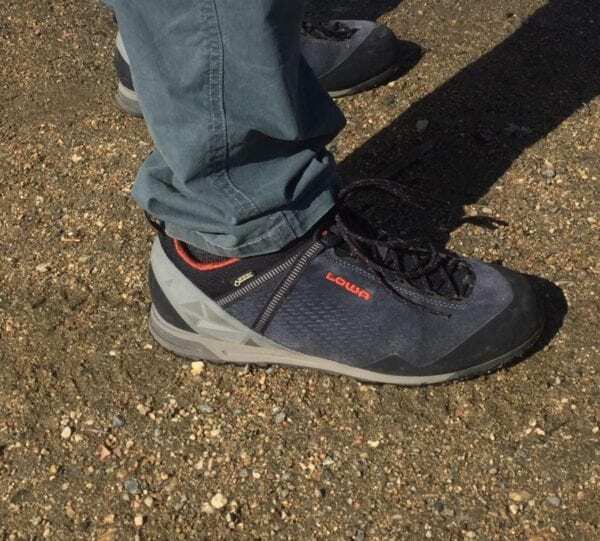 It feels similar to a hiking boot but in a lightweight casual shoe. In comparison to other casual shoes I have worn this shoe is more stable. I have really grown to love the stability. I do however, experience a bit of heel slip in this shoe. If I really crank down on the fit ribbon lacing system, which works well, I can negate most of this issue. In the defense of the Ticino GTX Lo, I do experience a bit of heel slip in many types of footwear. This is not enough to cause any problems, but I might not want to do a backpacking trip in these shoes. My first day wearing these shoes to the middle school for work was telling. I received compliments from parents, students, and faculty in that first day. When wearing a new piece of apparel it is not uncommon to get the nod of a approval from either the adults or the students but never both. The Lowa Ticino GTX Lo was a hit for both kids and adults. I have owned many casual shoes, hiking boots, and even some hybrid footwear, but I have yet to ever get so many positive comments on a single pair of shoes. Lowa deserves an A+ for creating a very aesthetically pleasing shoe for a diverse audience. Equally as impressive is how rugged the Lowa Ticino GTX Lo is. 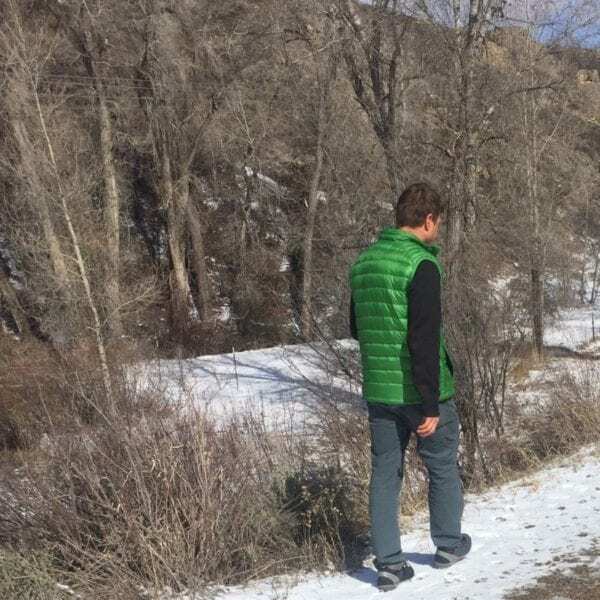 Early spring in the Colorado Rockies brings snow, ice, slush, mud and soaked shoes. On our last slushy snowfall, I plowed the driveway in Ticino GTX Lo to see how waterproof these shoes really are. Even in the deep slush my snowblower could not handle, my feet stayed dry. The combination of leather, rubber, and GORE-TEX makes these shoes darn near waterproof. The same dry foot result has occurred when hiking during my lunch break on snowy slushy trails around the school. The only time my foot gets wet is when snow goes over the top of the low profile shoe. Although the tread is not as extreme as a typical hiking boot would be this shoe sticks to slick icy surfaces. Icy driveways and parking lots are not a problem. In my normal casual footwear there can be near death experiences on icy terrain. It is pretty awesome not to need to sacrifice aesthetics for function. The Lowa Ticino GTX Lo does come with a fairly stiff price tag at $230 MSRP. However, this price buys a hiking boot, approach shoe, and casual sneaker all in one. 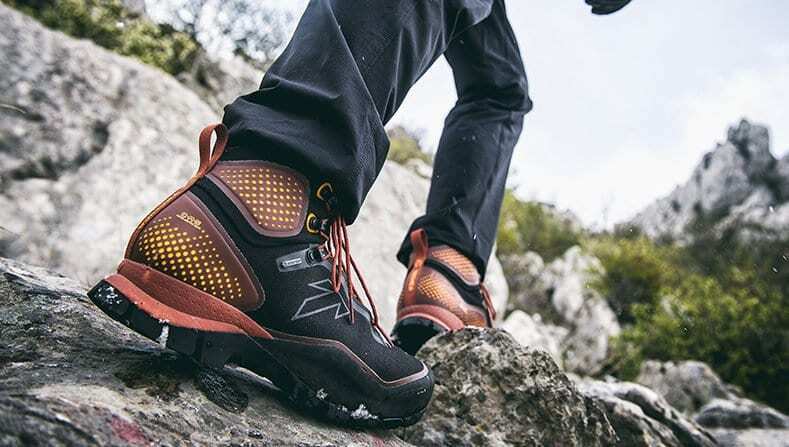 The versatility of the Lowa Ticino GTX Lo just gets the job done whether that be at work or in the outdoors. 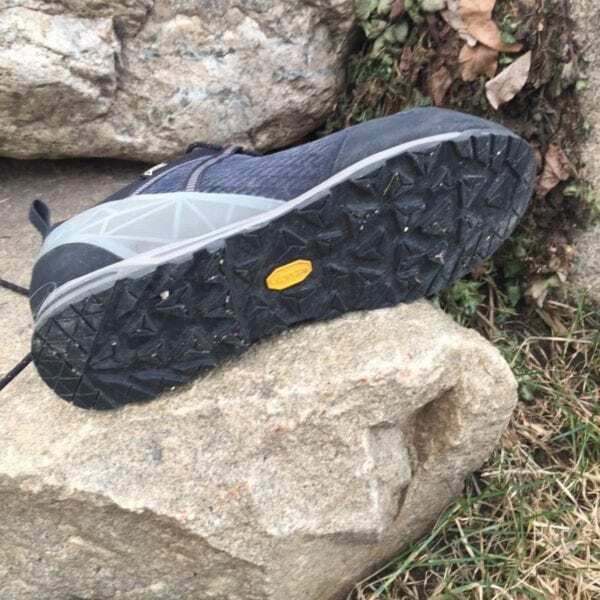 If you are looking for an all around shoe that performs well in the outdoors and looks great at the office you would be hard pressed to find a better piece of footwear for this purpose. You get what you pay for in the $230 price tag with leather and hardened rubber body, Vibram soles, and GORE- TEX lining that will make sure you look good and your feet stay dry. It is time for you to take the Italian Lowa Ticino GTX Lo shoes out for a test spin.